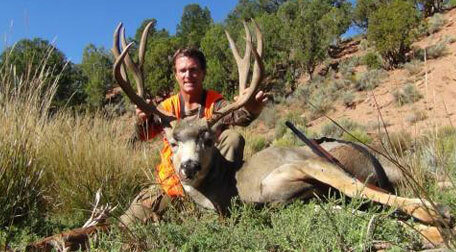 Alrighty, guys welcome to Muley Monday. Today I had the honor of interviewing Robby Denning @robbydenning, who is a fantastic guest for this segment and is a wealth of knowledge for all things mule deer. 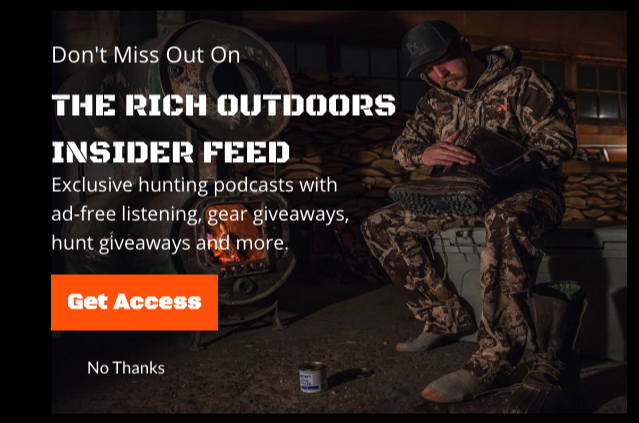 For those of you who may not know Robby, we start of the podcast with a little bit of background behind the co-owner of arguably the most popular hunting blog- Rokslide. If you haven’t yet looked at the Rokslide website, I highly recommend it. It’s a great place to get great tips on gear and tactics, and all the information comes from very successful and knowledgeable people in the outdoor industry. Robby was able to give some really great tips on scouting for mule deer that have not really been brought up in past podcasts. For those of you that are hoping to start hunting out of state, but don’t know where to start, we cover a bit of that as well. This episodes jam packed with good information, so let us know what you think! Leave a review. Come on. It’s not gonna kill you. Takes 30 seconds. Thanks, guys! Happy hunting season! This episode is brought to you by OnX Hunt. OnX Hunt is a must have for serious hunters and is one of my top tools for $100 dollars. OnX has always been the most trusted resource for public/private mapping available in all 50 states, but now they have upped their game even more. With a whole new look and feel On X is taking their maps and the user experience to a whole new level. With new base maps in satellite, topo, and Hybrid mode, On X is making it easier than ever to have the ability to scout from your desktop at home and use that intel on your GPS or mobile device in the field. The new and improved Map Saving functionality allows you to save larger areas faster than ever before so that with or with out service you have the ability to know right where you are. On X also added new layering giving you, even more, information like historic wildfires, timber cuts, Trail Slope, and much more. The best Hunting tool under $100 just got even better. 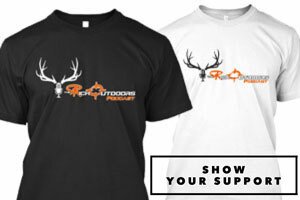 Check it out and use The rich outdoors Promo Code TRO and save 20% on your membership. 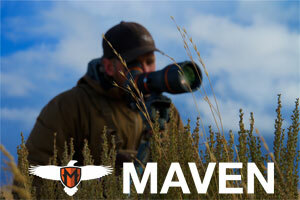 It’s going to change the way you hunt.